We just saw the disclosure of CVE-2017-575, dubbed “NetSpectre”. Although many side channel attacks have been shown over the past few quarters, this one is fundamentally different. Instead of the malicious code being run directly on the host system, it can be run remotely adding a new level of security danger. a series of crafted requests to the victim and measures the response time to leak a secret value from the victim’s memory. NetSpectre also does not use cache for the branch prediction attack. Instead, it uses an AVX side channel to deliver higher performance attack rates. On the upside, NetSpectre is not what one would call fast. The standard attack rate yields about 15 bits of memory read per hour. Researchers have a higher performance AVX attack that quadruples this to about 60 bits per hour. At that rate, accessing large amounts of memory address space will still take a long time. NetSpectre is scary. 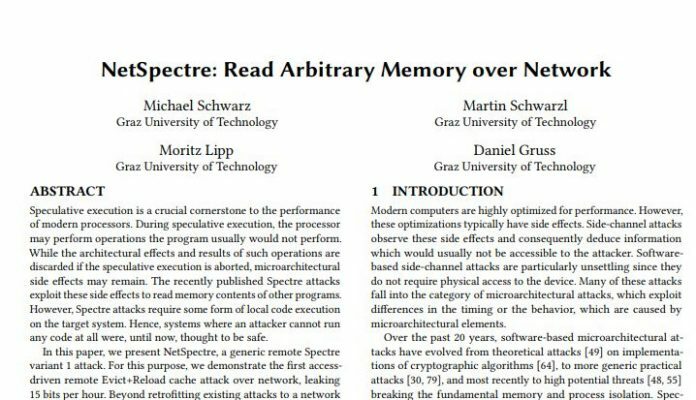 Once a paper like this is released, a host of security researchers will attempt to increase the speed of the attack making it potentially more useful. Without the need to have physical access to the machine, this is nothing short of scary in the server space. 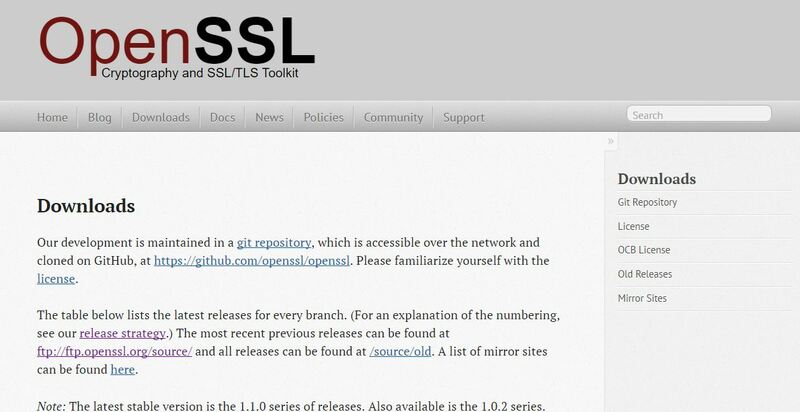 We want to applaud the team behind NetSpectre for practicing responsible disclosure. The team notified Intel on March 20, 2018, and agreed to a late July 2018 release date. This is much better than what we noted in New Bizarre AMD EPYC and Ryzen Vulnerability Disclosure which was not responsible disclosure. Great job team from Graz. Even though these threats are all the rage these days I think there is a lot more hype to it, the attacks probably haven’t really been attempted outside of an academic context. From my experience, there is usually an easier way in – complacent or hamstrung IT departments that can’t or won’t apply patches, snowflakes abound in infrastructure running on outdated Software , employees opening any e-Mail attachment and clicking any Link, reliance on outdated Software that is perceived as “stable”. These CPU Bugs are headline grabbing, but I wouldn’t say that for most the threat landscape hasn’t really changed given that many don’t get the basics right.